Hello everyone! I wanted to share a few of my monthly favorites for September. 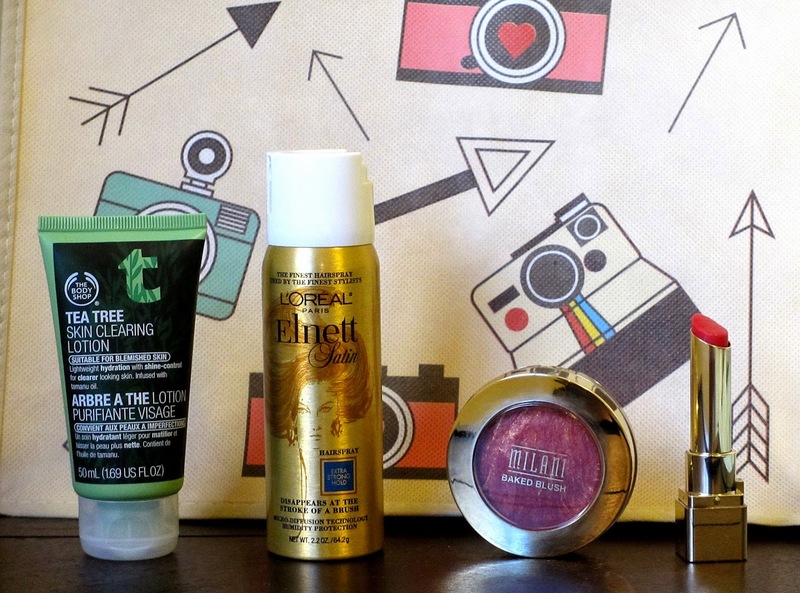 Most of them are beauty products, but there's some other random stuff from this month that I wanted to mention. I still can't believe September is over & it's officially Fall. My first favorite is this moisturizing lip balm by L'Oreal. The reason I adore it so much is because it makes my lips look so plump & natural. It gives a little bit of moisture, but not too glossy. 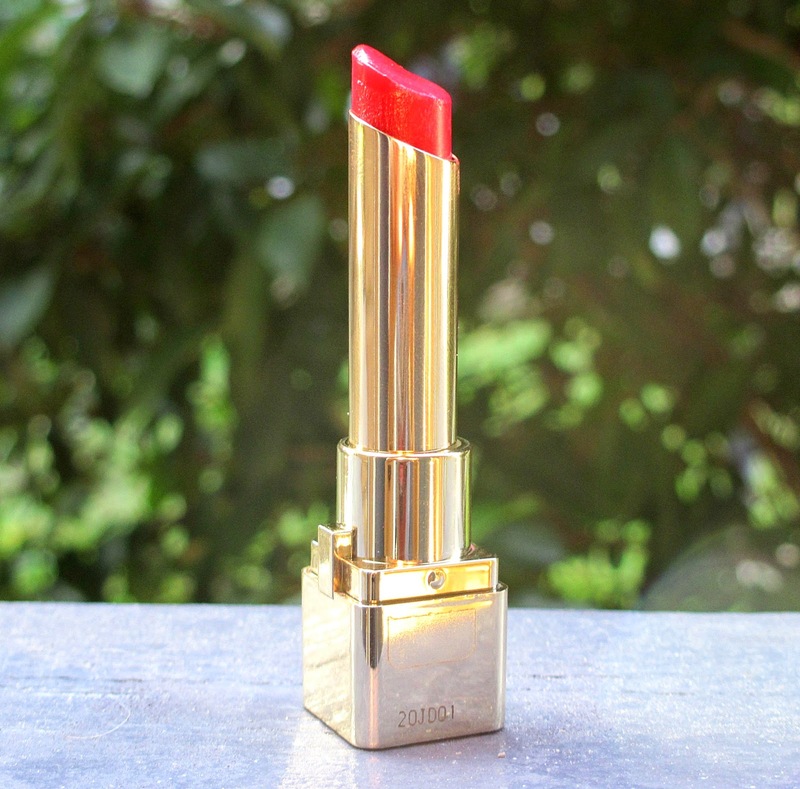 It also gives a slight, natural-looking tint that works really well with any lips. I can just apply it on the go & it'll look great with anything. I've been trying out this moisturizer by The Body Shop & I actually really like it. It contains amazing natural ingredients for better looking skin like tamanu oil & tea tree oil. 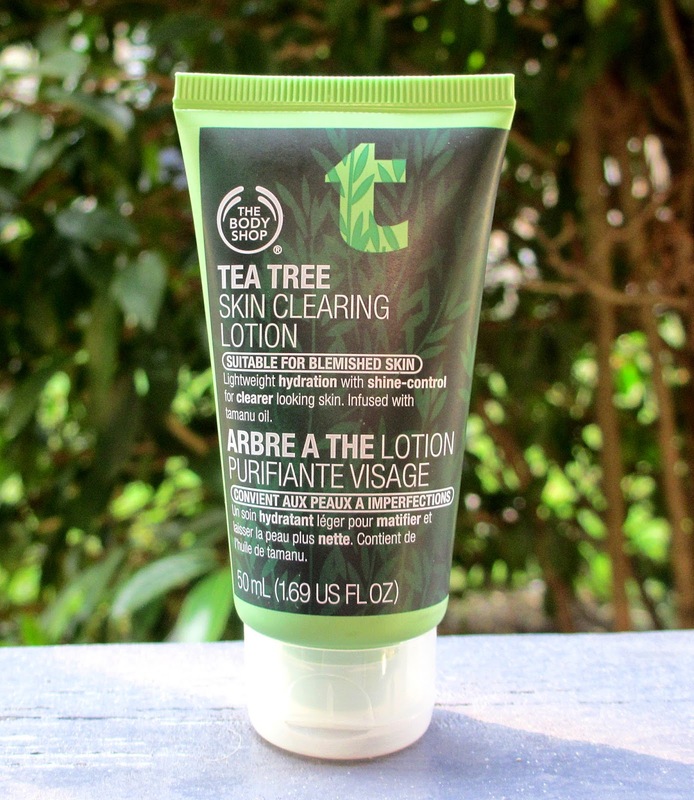 Every time I apply this, I can feel it working wonders on my skin because the tea tree oil is so potent. I wouldn't recommend this for people with dry skin because it has shine-control, so it aims at mattifying the skin, thus drying it. I trust this product to take care of any blemishes & smooth out my skin. 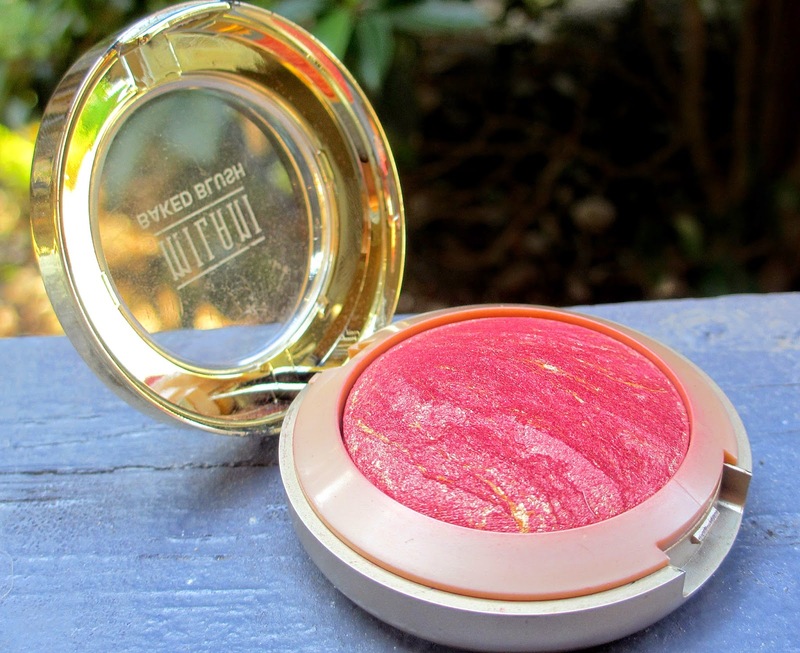 I'm tired of pink blushes, so lately I've been wearing this blush by Milani. I wanted to find a more red blush to give my face a romantic glow. This blush is very pigmented & I love how it actually goes on natural. The shimmer doesn't show up too much on the skin & the gold undertone is very subtle. This blush is perfect for Fall & Winter because of its deep rosy color. 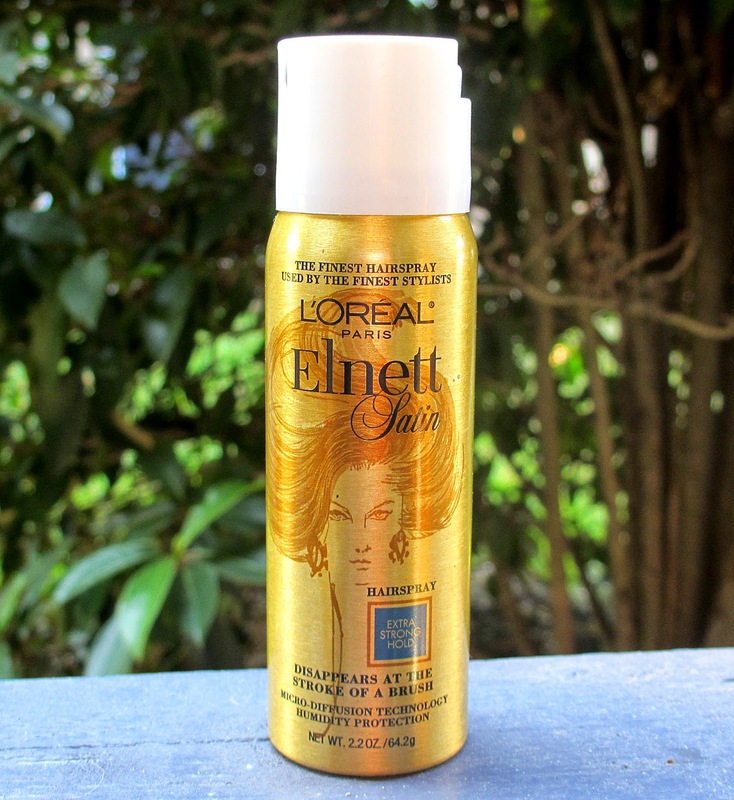 This stuff saved the day when I had to curl my hair for an evening out. Typically when I curl my hair, it goes flat in about an hour, but this stuff helped keep it bouncy until the sweat took over. I got the travel-sized bottle because I don't use hairspray often at all. I heard from so many people that this hairspray is like the best drugstore hairspray out there, so I had to get it. I'm pretty sure it's used by professional hair stylists, so you know it's good. 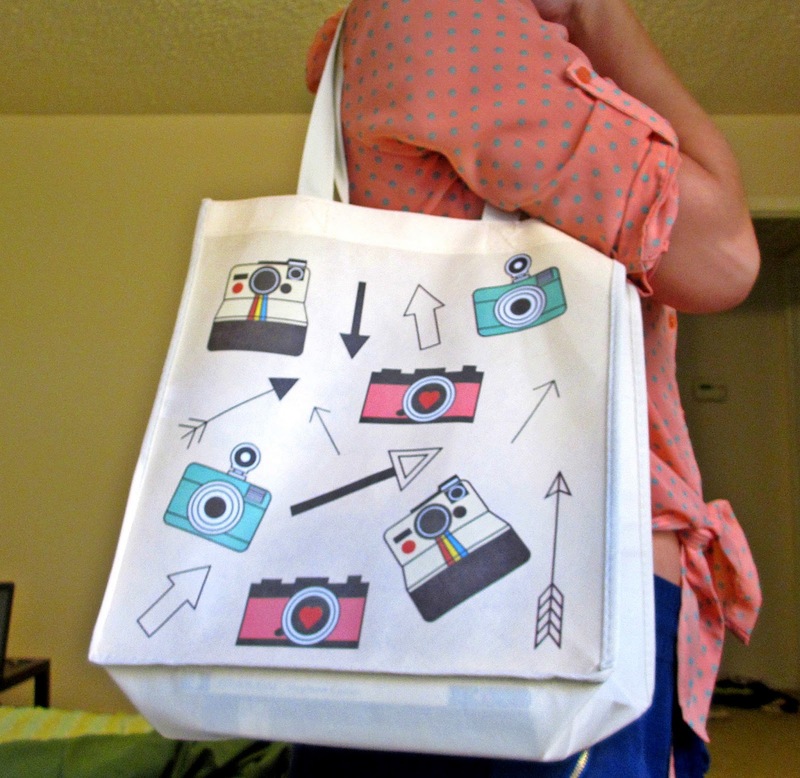 I recently got this adorable tote bag from Forever 21 for only a few bucks. I've been using it as a purse & to carry groceries because it's so cute. Sometimes Forever 21 has the cutest trinkets & accessories. I'm trying to get caught up on one of my favorite shows, New Girl because the new season is on Netflix. One of the reasons I started watching it a few years ago was because someone said I reminded them of Jess Day, the main character. I then got addicted because she's amazing & quite possibly my spirit animal! It actually makes me look forward to the rest of adulthood, in a weird way. Yes, this is totally worth mentioning. As of the month of September, I've been on a huge queso kick. Thankfully, I live in Austin, which should be renamed The Queso Capital of the World. The breakfast taco is also amazing & there for your viewing pleasure.